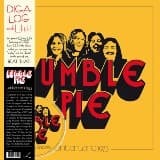 A very special "lost" album recorded in 1974-75 at Clear Sounds Studio with the classic line-up of Steve Marriott on guitar/vocals, Greg Ridley on bass, Dave Clempson on guitar, and Jerry Shirley on drums!Never before heard original compositions by the band plus blazing covers of James Brown ("Think"), The Beatles ("Rain") and Betty Wright ("Let Me Be Your Lovemaker")!Packaged with full liner notes and rare photos on both CD as well as vinyl in your choice of purple or white! 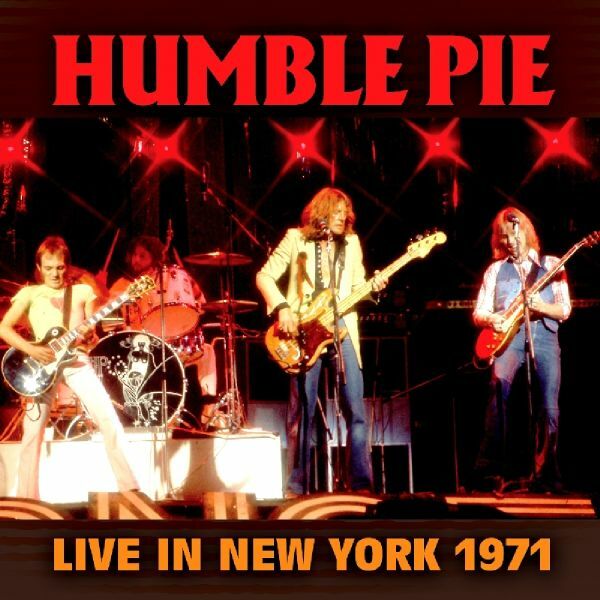 One of the greatest live bands in the history of rock & roll strut their stuff at the Academy Of Music in New York on this vintage concert CD!Features the newly inaugurated Clem Clempson on guitar performing a smoking set of the bands signature songs such as "Four Day Creep" and "I Dont Need No Doctor" plus other fan favorites!Digitall remastered and packaged with rare photos and liner notes by Dave Thompson! 180 gram 2LP + FREE Bonus CD of the album. 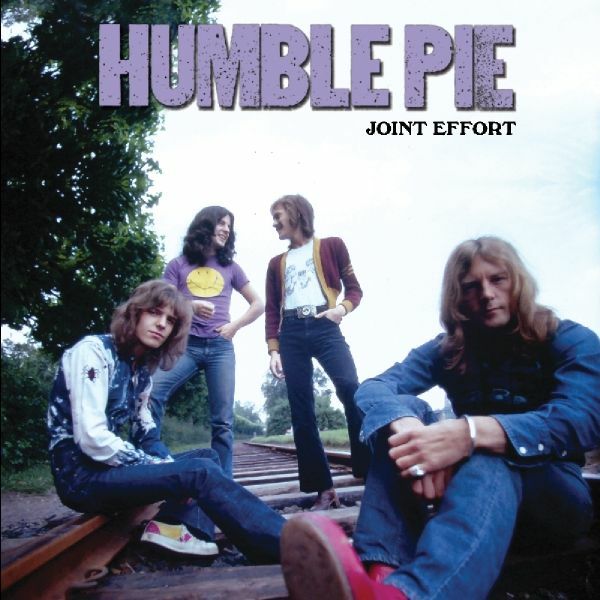 Essential live recording of British supergroup Humble Pie (formed by Peter Frampton and Steve Marriott in 1969) made at San Francisco's Winterland Ballroom in May of 1973 and one of the first in a long series of concerts for the legendary King Biscuit Flower Hour radio program. Featuring a scorching set of songs that included hits like "Hot 'N' Nasty" and "30 Days In The Hole" from their best-selling album Smokin, but whose energy far surpasses anything they ever did in the studio!